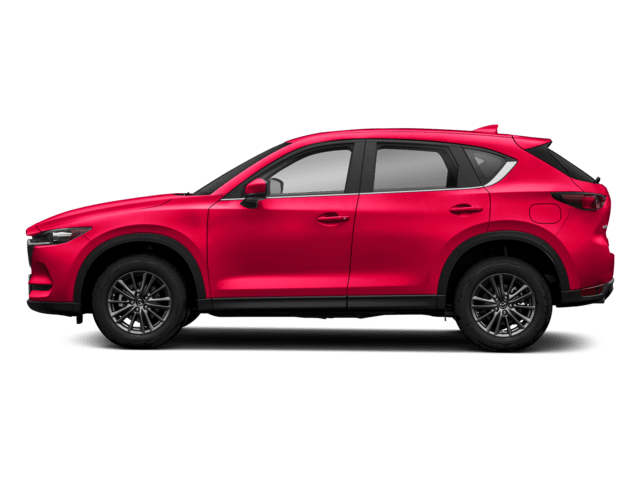 We are thrilled to be your trusted source for quality Mazda parts, and we are ready to tell you about our current specials and promotions when you contact our parts center today. 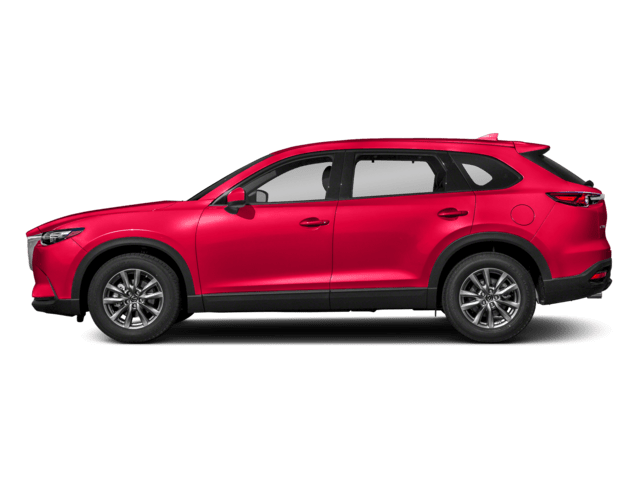 Many of our valued customers enjoy the convenience of bringing their car into our trusted service center when replacement parts are needed or when upgrades are desired. Other customers prefer to do the work on their own. 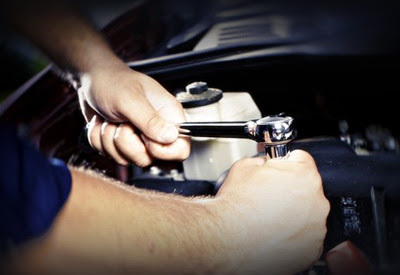 This may be to save money, for the convenience or simply because they enjoy doing automotive work. 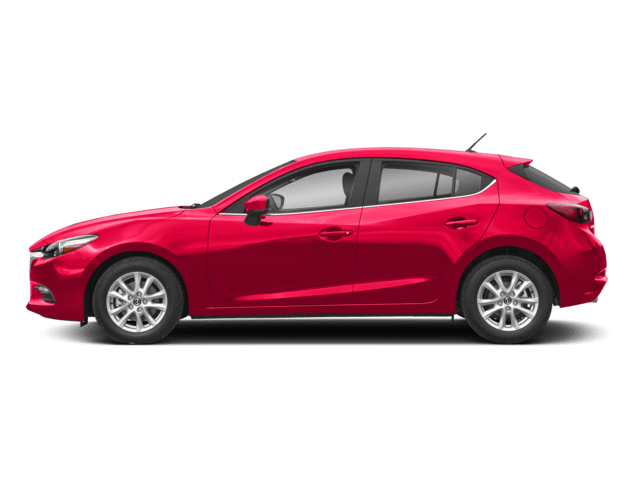 Regardless of your motivations, if you fall into this second group of Mazda owners, you need to find high-quality parts that have been made specifically for use in your vehicle. 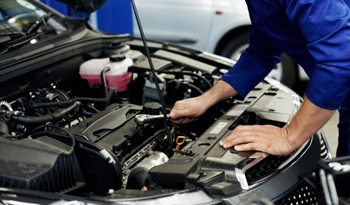 This may be essential to maintain the vehicle’s warranty and to ensure its longevity and condition over the years. 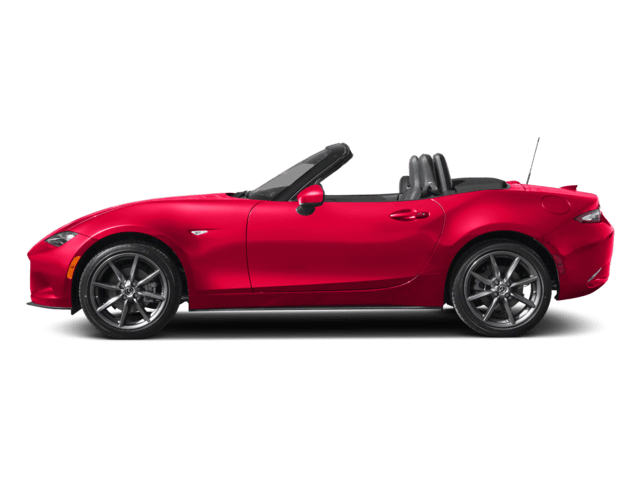 At our dealership’s parts center, you can conveniently find all of the auto parts that you need, and our team is available to help you locate the right parts as needed. In the rare event that we do not have the auto parts that you need in stock, we will quickly order them for your convenience. 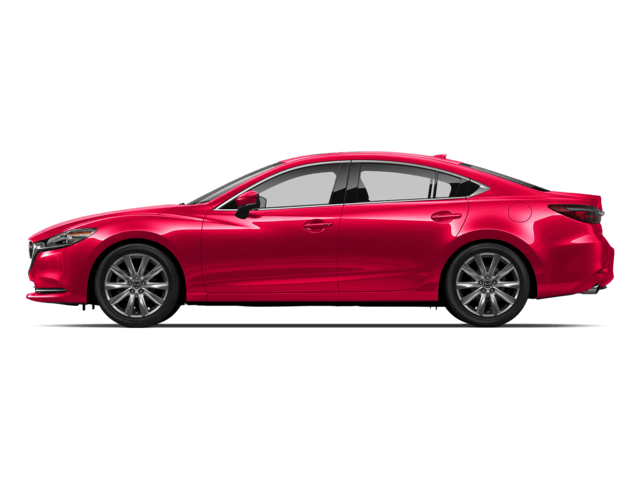 You never have to worry about getting the wrong parts for your Mazda when you get assistance from our parts center. 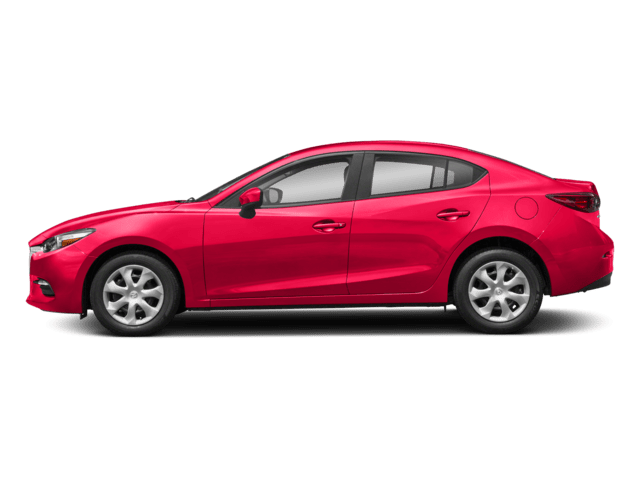 We are your preferred Mazda dealership serving Tuscaloosa and surrounding communities that you can rely on for supportive assistance and for easy access to the parts that you need. Our parts center team is focused on providing friendly, helpful customer service to each customer. 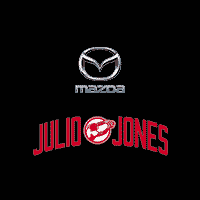 We want to help you locate the auto parts that you need today so that you can complete maintenance, repair or upgrade work on your own at home. 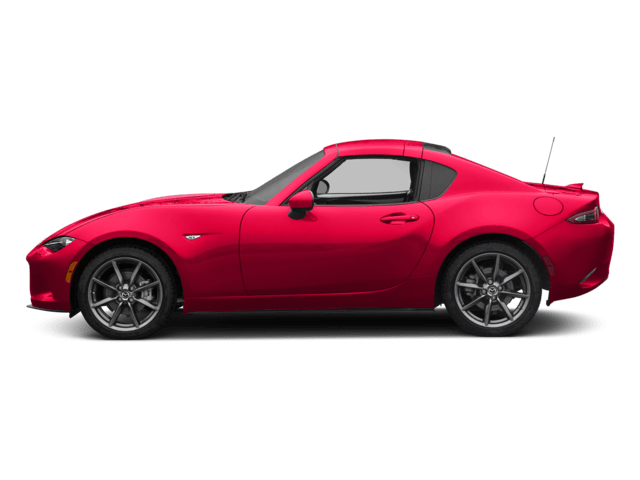 We know that you can buy aftermarket auto parts from many locations online and throughout the area, but these parts may not be the best choice for your vehicle. 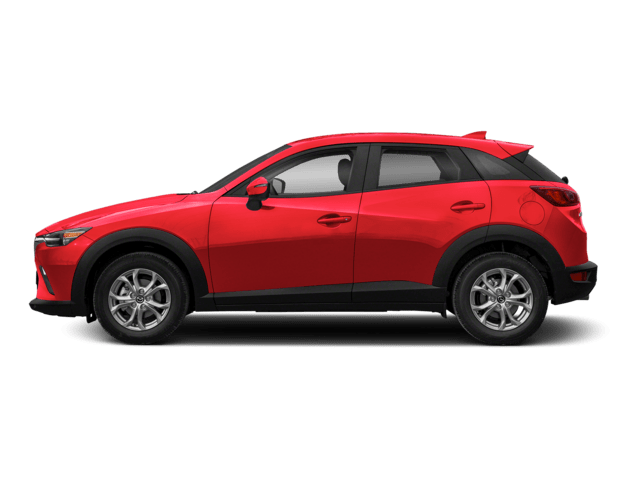 When you spend your time and energy working on your vehicle, you understandably want to do quality work and to enjoy the benefits of your labor for a long time. While your skills and efforts play a major role in the quality of work that you do, the importance of using quality OEM parts cannot be overlooked. Unlike low-quality aftermarket parts, our OEM parts are specifically made for your make and model. They are made using superior-grade materials and by trusted parts manufacturers. 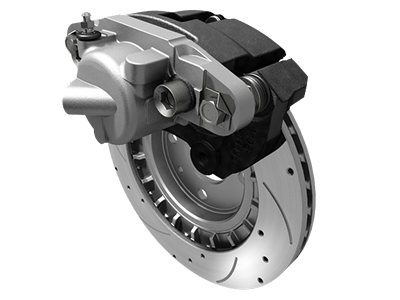 You understandably do not want to take chances with the care of your vehicle, so it makes sense to contact our parts center for the OEM parts that your car needs today.